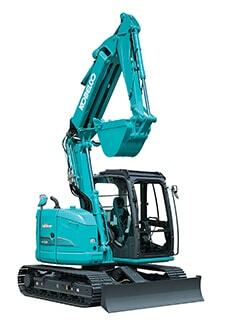 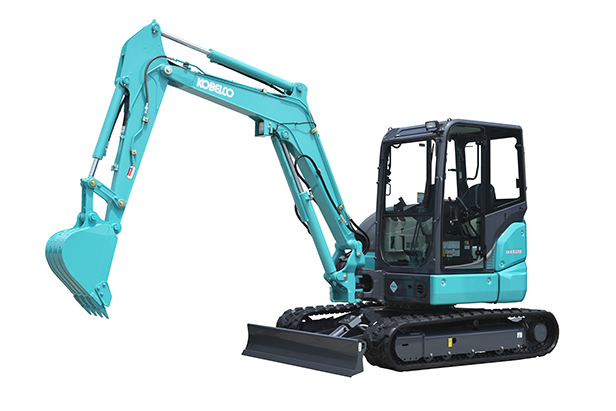 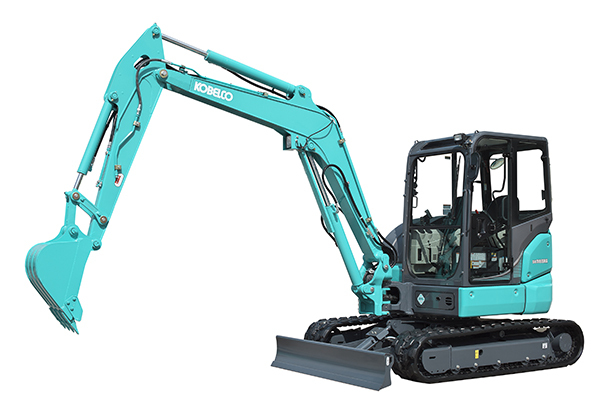 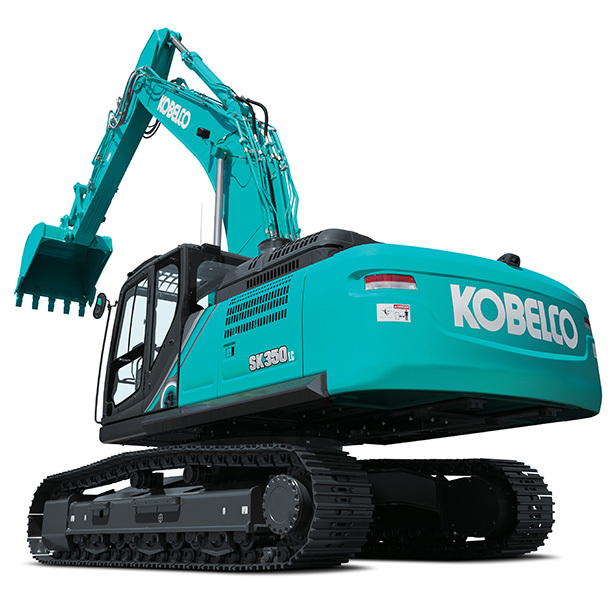 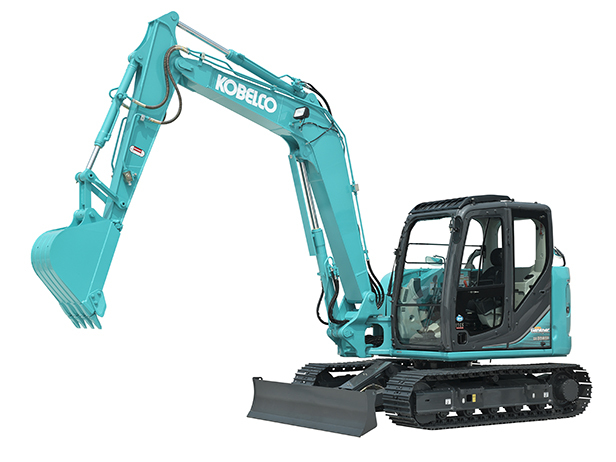 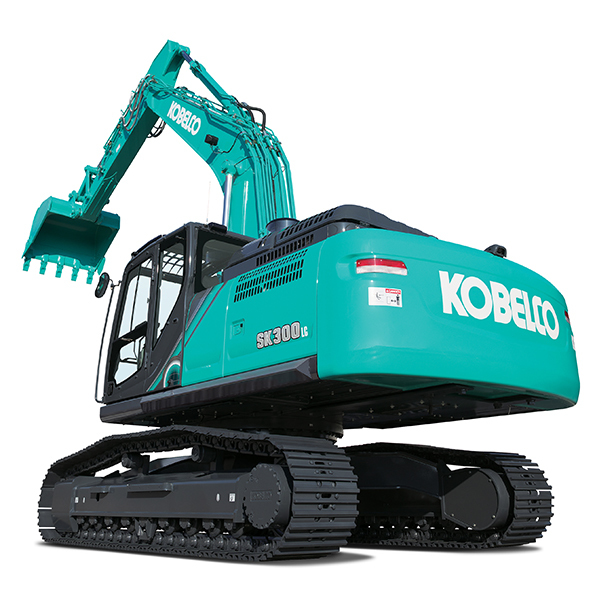 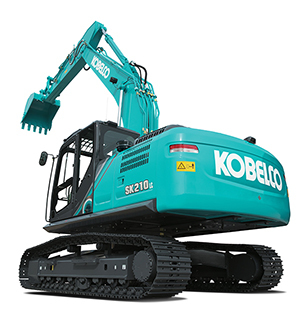 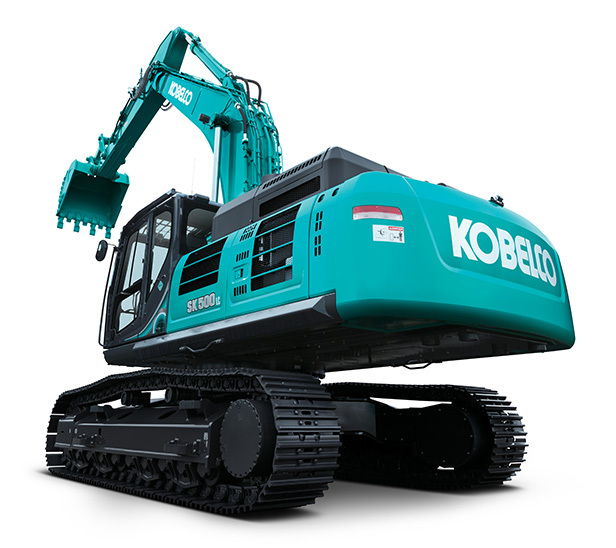 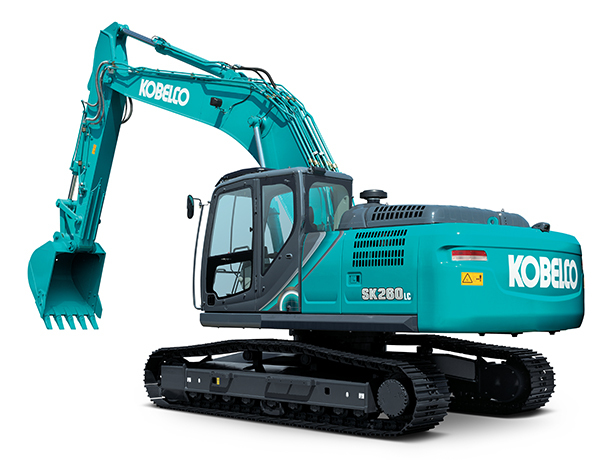 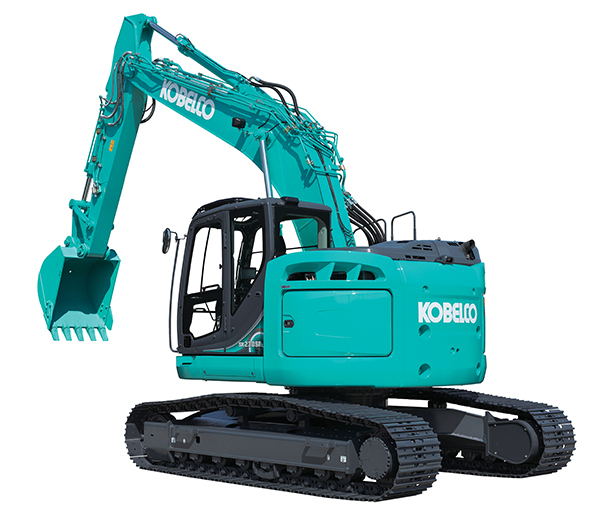 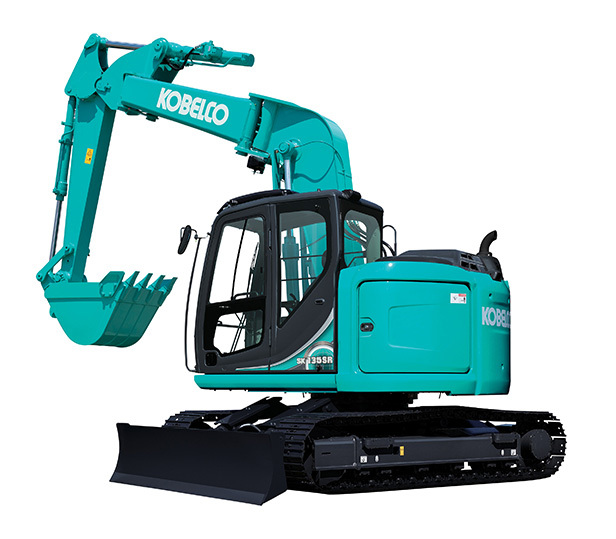 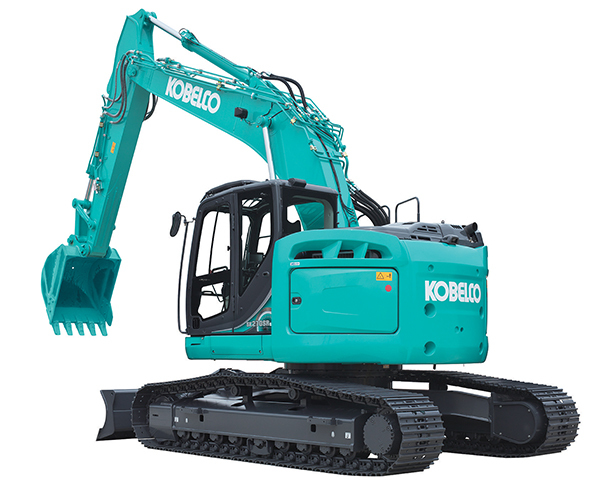 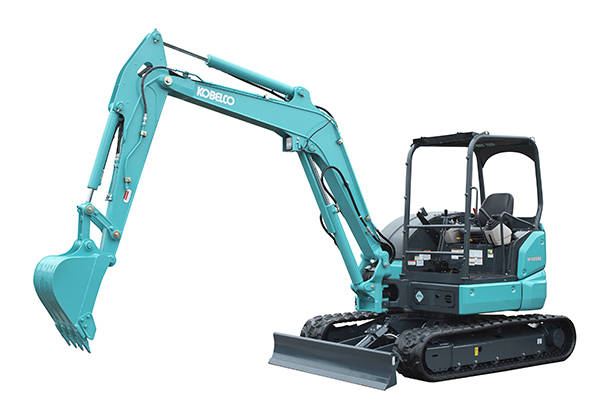 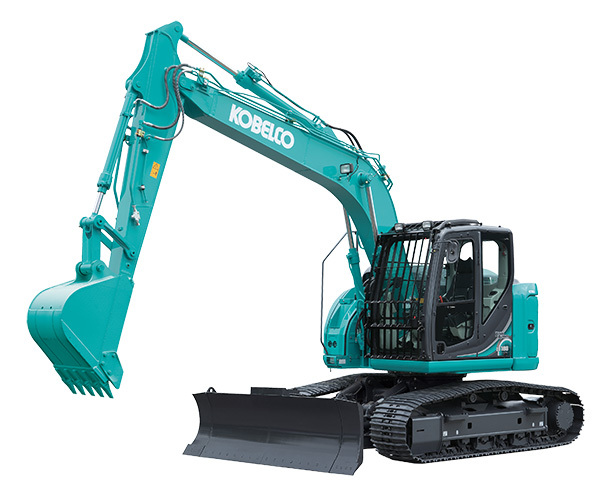 Kobelco has a long history of pioneering fuel efficiency technology and environmental initiatives into its excavators to reduce impact on the environment. 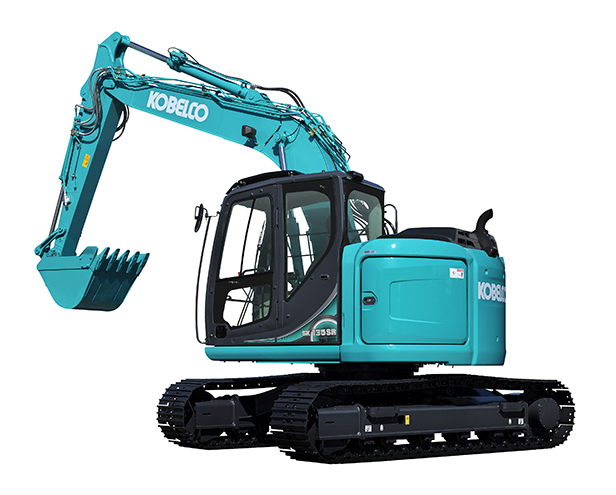 This new range of Tier 4 Final compliant excavators is the next step in our pioneering evolution and meets the requirements of NSW EPA Licensed businesses. 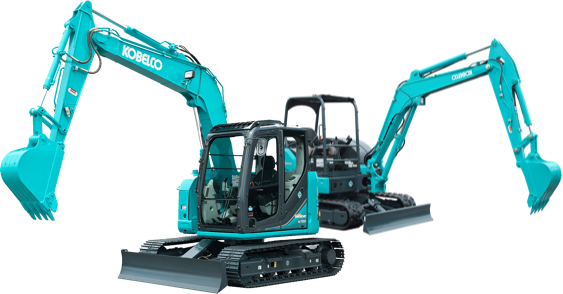 Our Tier 4 Final excavators are even more productive and ranges from mini excavators through to large excavators. 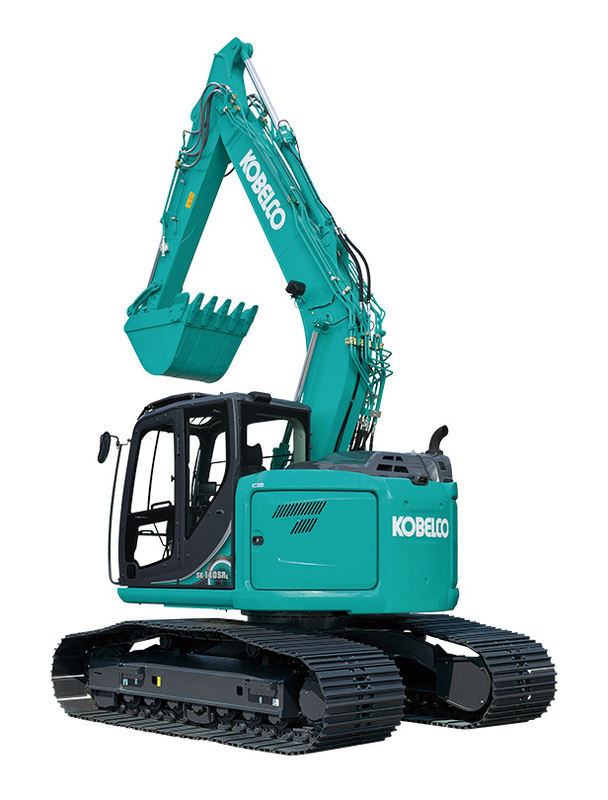 Select Tier 4 Final models are available with Trimble-ready Earthworks System. 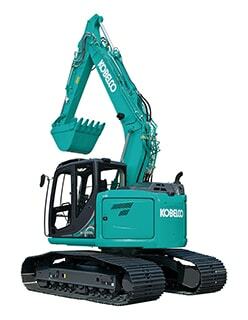 These are available on the 20t, 25t, 30t and 35t models.